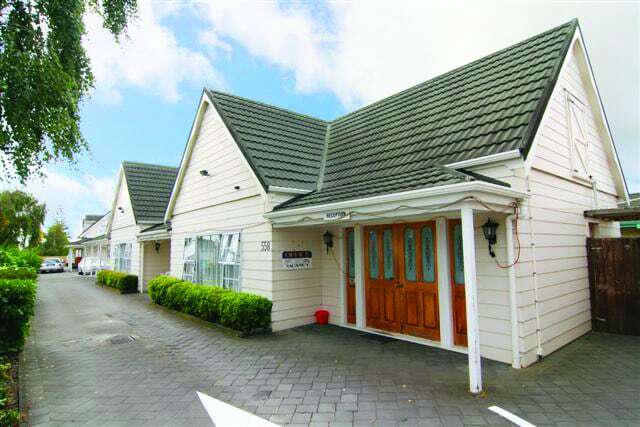 Ideally located close to Auckland Airport and 1.5km to Rainbow's End Theme Park, Manukau Shopping Centre, restaurants, cinemas, tenpin bowling, greyhound racing and more. 15 minutes from Downtown Auckland. 40 rooms, families and individuals. Ensuite rooms, double rooms with shared facilities, family rooms. All rooms with TV and tea/coffee-making facilities. The main lodge has a fully equipped kitchen, dining area and lounge. Groups rates available upon request. Tariffs may be subject to change..